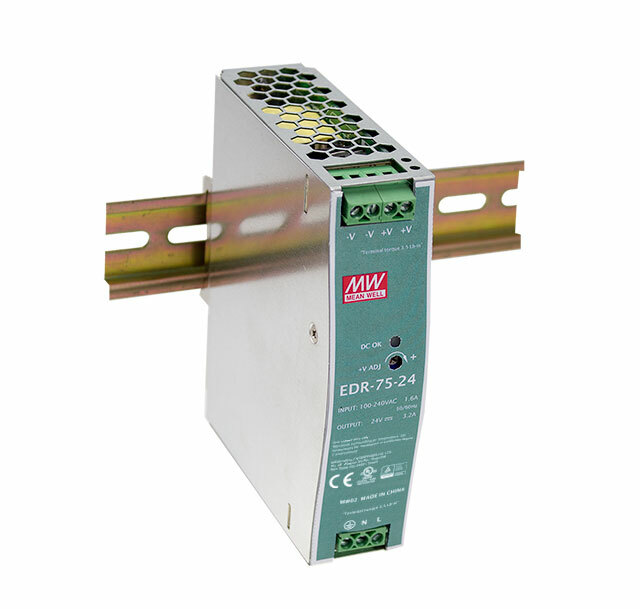 Technical Question of the Week: Can I connect Mean Well Power Supplies in Series? Technical question of the week: Can I connect two Mean Well power supplies in parallel? Let us help you find the right LED driver! 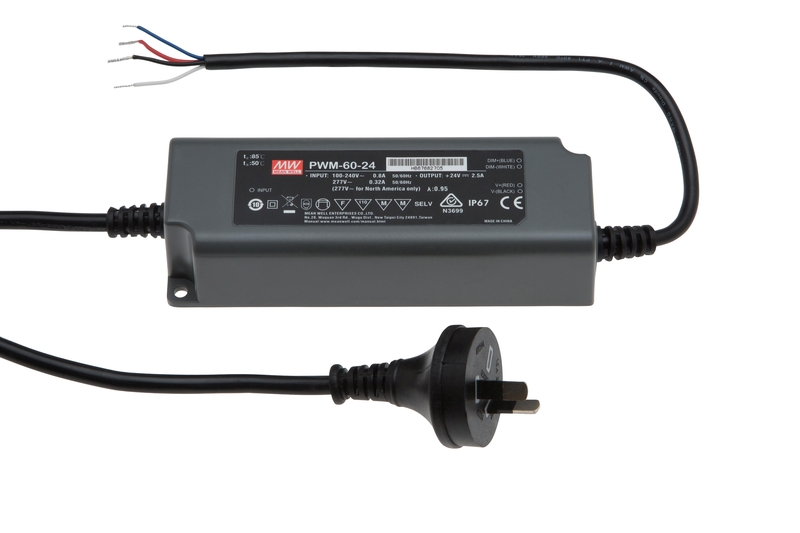 Sometimes it can very difficult to find the right LED driver for powering your LED light fittings. There are a few things that need to be taken into consideration when selecting a suitable battery charger. 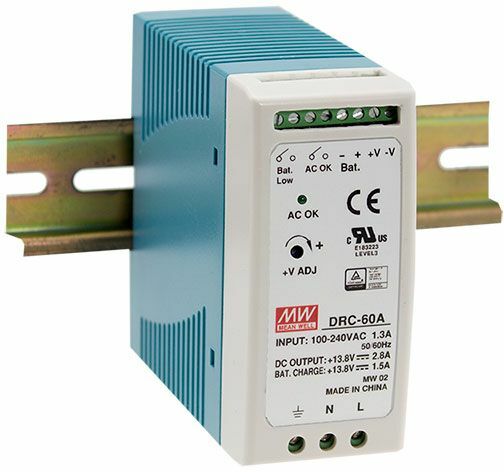 Power Supplies Australia is a proud stockiest of the Mean Well DRC series DIN Rail UPS power supplies. Can you parallel 2 Mean Well LED drivers? Technical question of the week: Can I parallel the output of 2 Mean Well HLG series LED drivers? Technical Question of the Week – Can I use a PIR sensor with a Mean Well LED driver? Technical Question of the week: Do I need a Constant Voltage or Constant Current LED driver? Are you paying too much, when buying your power supplies online? Is your answer is YES! Then switch to Power Supplies Australia! Not all power supplies will work correctly with DC motors. This is because electric motors look like a short circuit when they are stopped. Let’s take a look at what you need to consider when choosing a power supply for use with a DC motor.